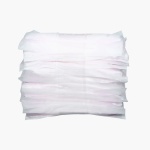 Pigeon Breast Pads | White | Pigeon new Breast Pads Honeycomb comes with a special absorbent polymer and stay-dry honeycomb lining to draw excess milk quickly and spreads evenly into the core of the pad, keeping the skin and clothing dry. 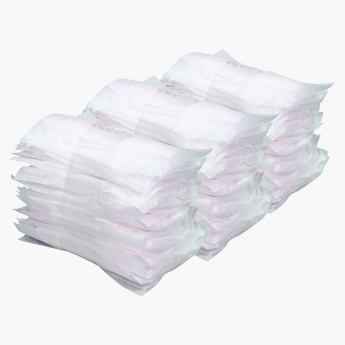 A great pick for you, these breast pads will absorb and trap excess milk quickly. 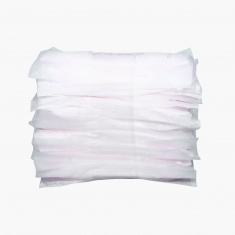 These breast pads have a quilted honeycomb lining that provides leak proof coverage. 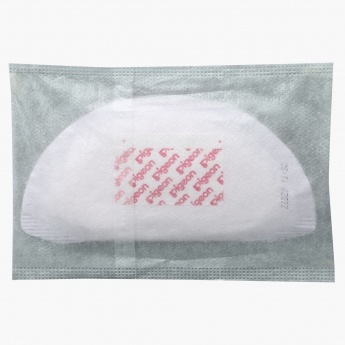 Feature 1 : Pigeon new Breast Pads Honeycomb comes with a special absorbent polymer and stay-dry honeycomb lining to draw excess milk quickly and spreads evenly into the core of the pad, keeping the skin and clothing dry.